Are you a landlord or homeowner with a property that has limited or no equity? 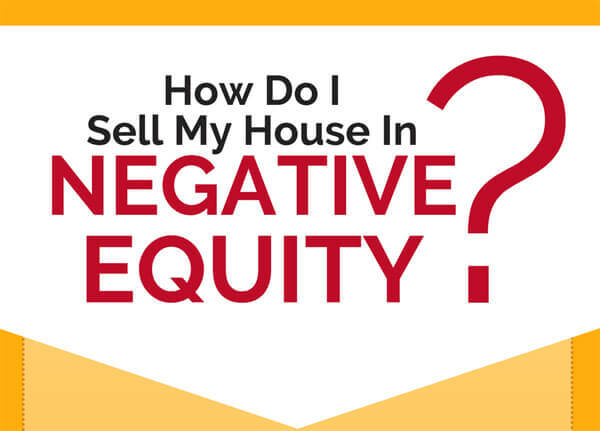 This infographic shows how to sell a house in negative equity. It is estimated that more than 2 million households feeling uncertain and imprisoned by their mortgage. In case you are not aware, negative equity is simply when house value is worth less than the actual amount you owe on your mortgage. How to deal with negative equity? First, do nothing and wait it out. Reduce your debt through savings. Increase the value of your home. Sell and repay the shortfall over time. Allow your home to be repossessed. Declare bankruptcy. Last resort, rent it out.